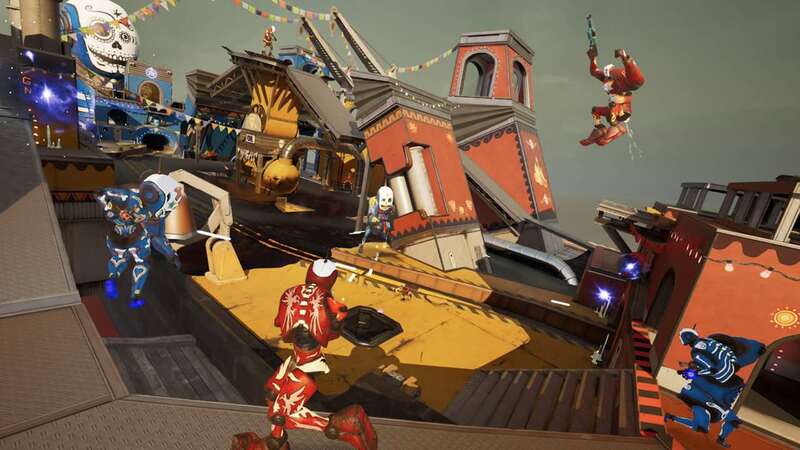 Cosmoscope has announced that Morphies Law is now available on Nintendo Switch, surprise news that was revealed in today’s Indie Highlights presentation. In this third-person team-based shooter, you can steal mass from other players to make them shrink while you grow. That will affect your abilities but bigger isn’t always better, seeing as it will make you a far easier target. You can look forward to four-vs-four online multiplayer, local multiplayer for up to 8 players and offline play where you can take on bots. There’s also the chance to create your own weapons and customise your morphie, as well as support for motion-controller aiming. Morphies Law is now available on the Nintendo eShop for Nintendo Switch worldwide, priced at £15.99 ($19.99).